Welcome to the website of Cordova Family Dentistry! 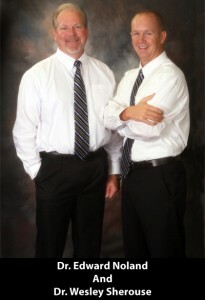 Cordova Family Dentistry of Northwest Florida serves entire families with comprehensive preventative care. Say goodbye to the painful cliché of the dentist office, because our friendly staff provides a warm and welcoming environment for all patients. From same day crowns and CEREC’s (Chairside Economical Restoration of Esthetic Ceramics) to gentle cleanings, we have you covered at Cordova Family Dentistry. We’ve been doing so since 1993 and will continue to make you smile brighter for years to come.